Around 10,000 young people will take to the streets to lead a major demonstration in support of a fresh referendum on Brexit. 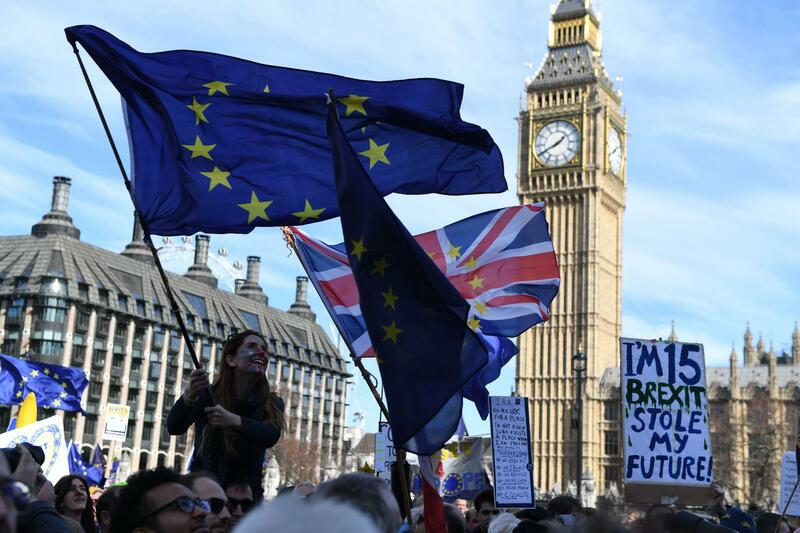 Students, college pupils and young activists from as far afield as northern Scotland are due to head up the People’s Vote March for the Future on Saturday 20 October, organised in conjunction with The Independent. The demonstration is designed to show the breadth of public support for a Final Say vote on Theresa May’s deal, and organisers expect to better their previous march in July, where more than 100,000 people turned out. Celebrities including Delia Smith, Sir Patrick Stewart and Eddie Izzard have each donated more than £1,000 to sponsor coaches to bring activists to London, with nearly 10,000 young people already booked in. It comes after The Independent launched its campaign for a Final Say referendum, which has attracted the backing of more than 840,000 people. More than 1.4 million people have turned 18 since the 2016 EU referendum, raising questions over whether this new cohort of voters could tip the scales in a fresh poll. Younger voters generally backed Remain, with pollsters agreeing between 70 and 75 per cent of under-25s voted to stay in the EU in 2016. Eve Alcock, president of Bath University’s Students’ Union and a supporter of For Our Future’s Sake, the youth campaign group, said: “The politicians must not ignore the will of the people. “The gap between the Brexit promised two years ago and the mess being delivered on our doorstep is getting bigger by the day. And it is young people – who have the most to lose – who are paying the biggest price. “Since the referendum result, promises were made by politicians which have been shown to be completely false. And it’s clear from the Brexit negotiations that those politicians don’t know what they are doing. Organisers have extended the route to accommodate larger crowds, which they expected to fill Park Lane from Piccadilly back towards Marble Arch. Once the march sets off, it will proceed down Piccadilly through St James Street, Pall Mall and Trafalgar Square, before marching down Whitehall to Parliament Square, where crowds will be greeted by speakers on stage and video messages. Also marching will be activists from NHS Against Brexit, dog owners backing a “Wooferendum”, LGBT+ and women’s groups, as well as Labour, Liberal Democrats and Green Party members.